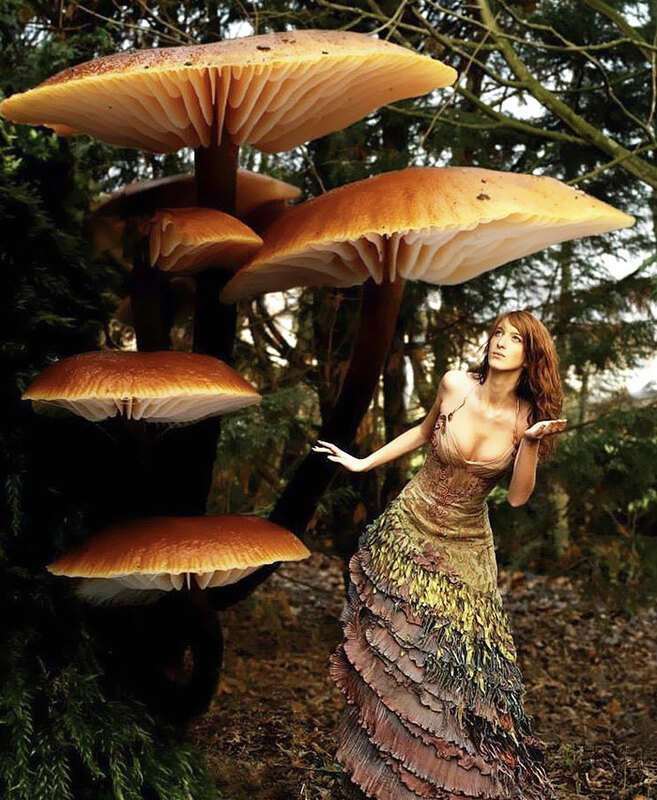 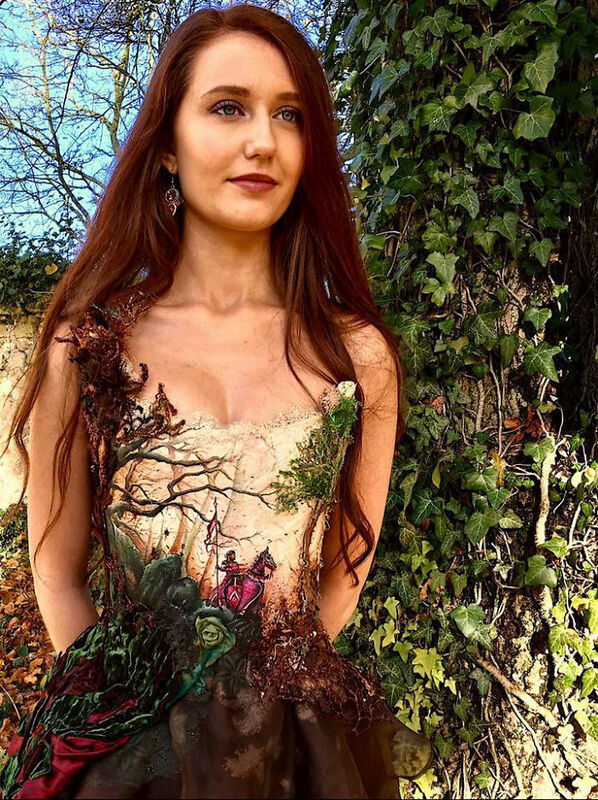 French designer Sylvie Facon is known for her intricated fairy tale – like dresses. 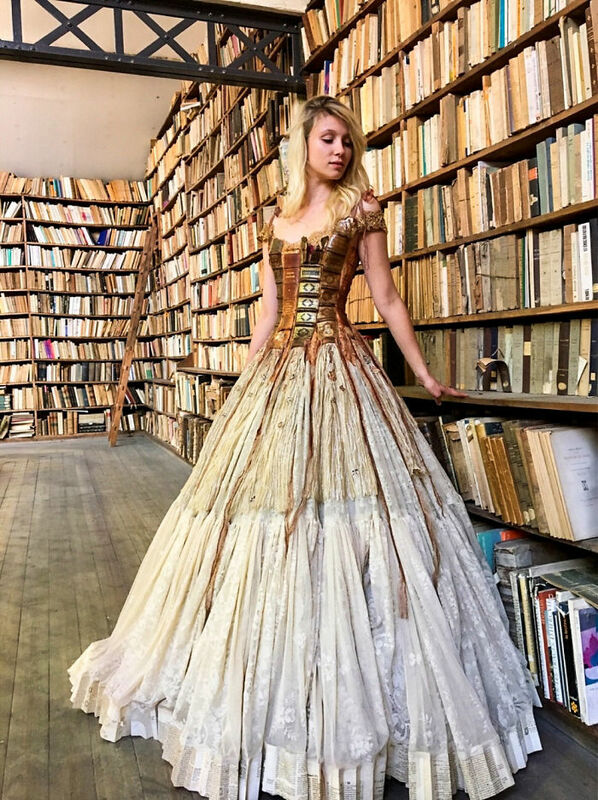 Facon’s attention to detail would steal any catwalk as she manages to create gowns that at first might look like a work of fiction. 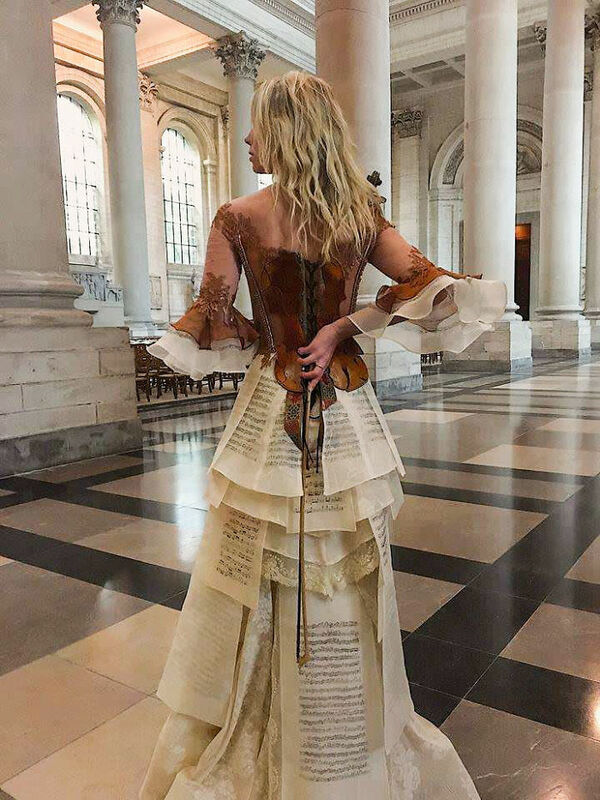 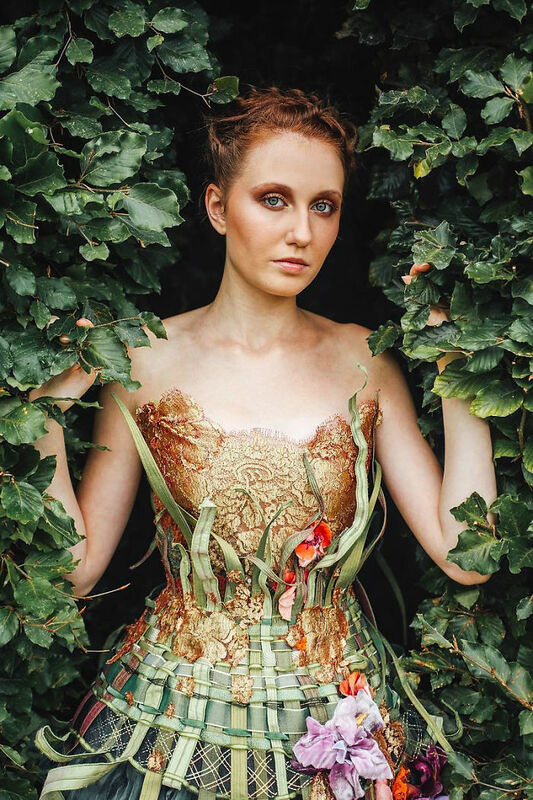 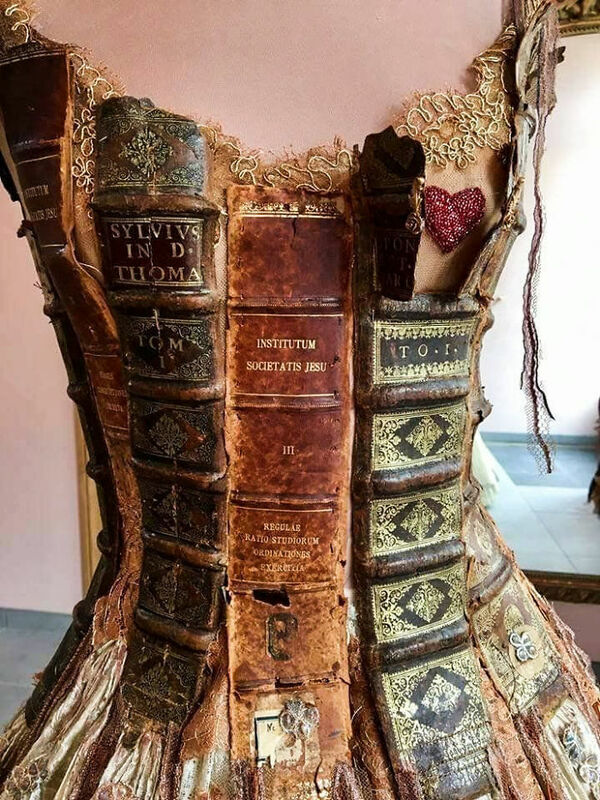 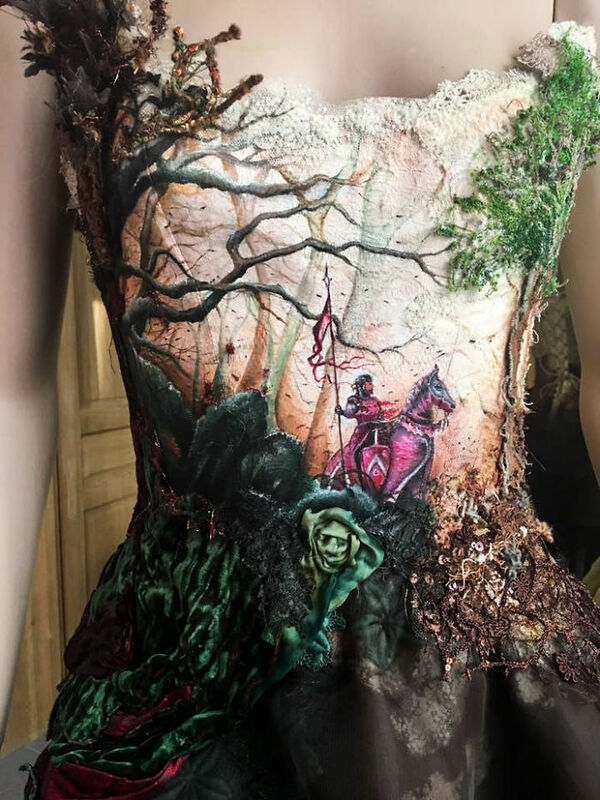 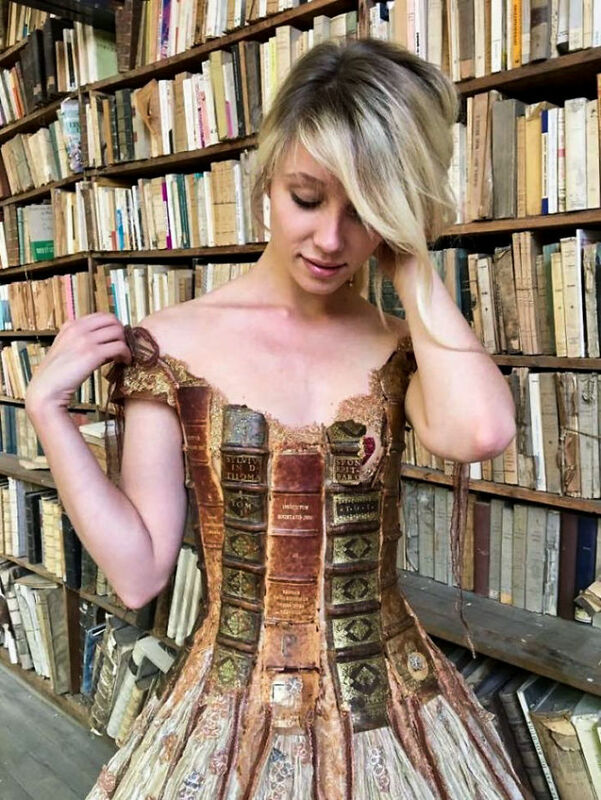 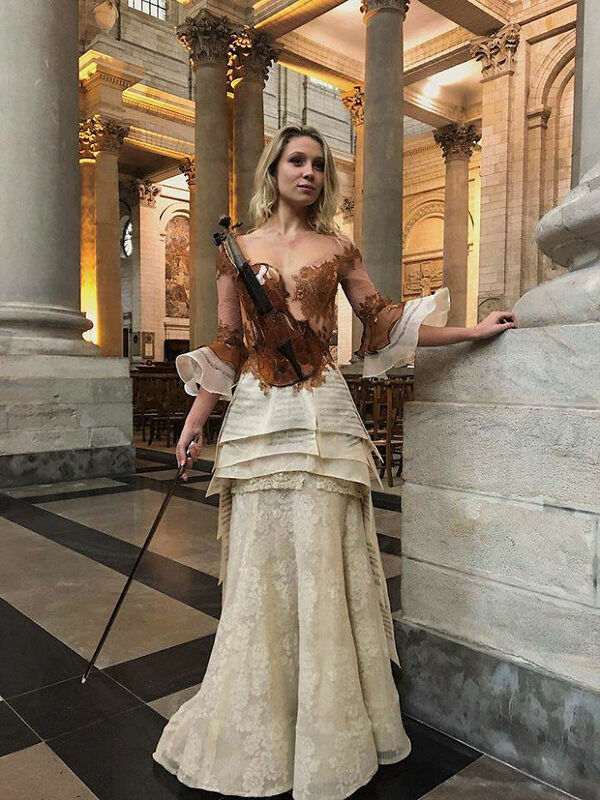 These out of this world dresses are crafted from the spines of old books or even an actual violin and they are nothing like you’ve ever seen before! 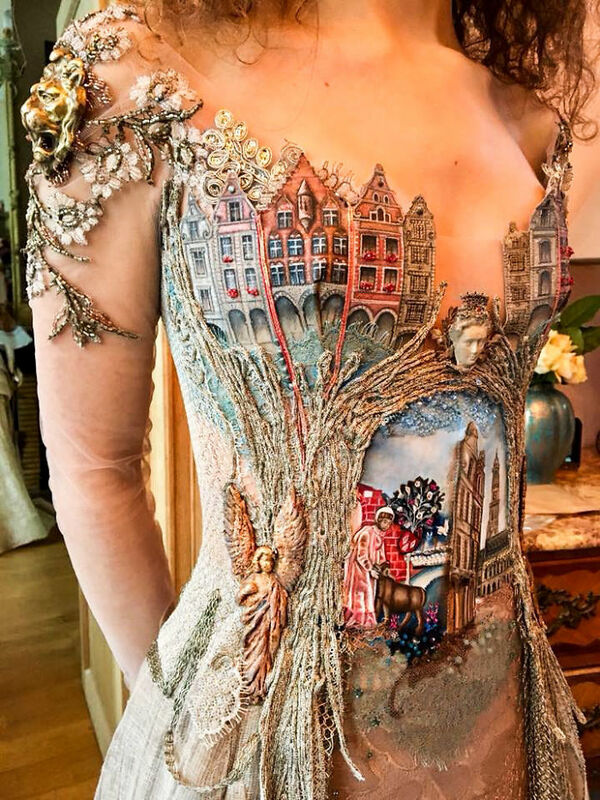 One of her most famous dresses is designed to represent and historic town in France named Arras. 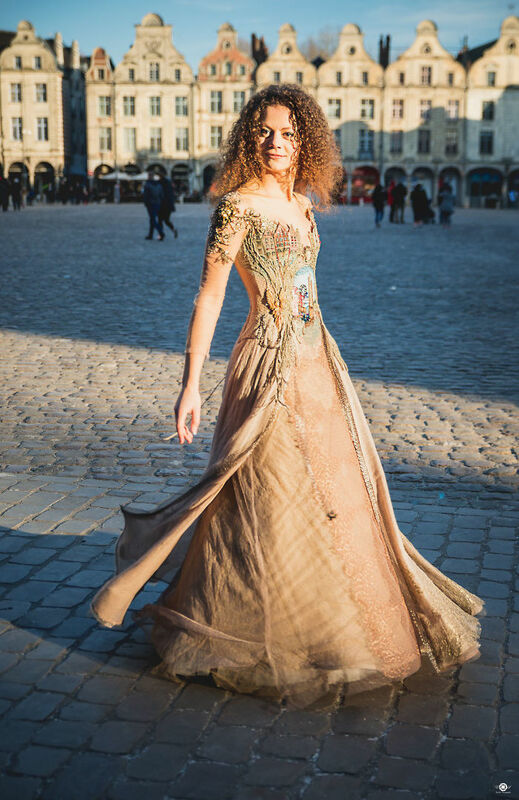 Hommage à Arras(“Homage to Arras”) is a gorgeous gown encrusted with lace and pearls and it represents the beauty of French history and fashion. 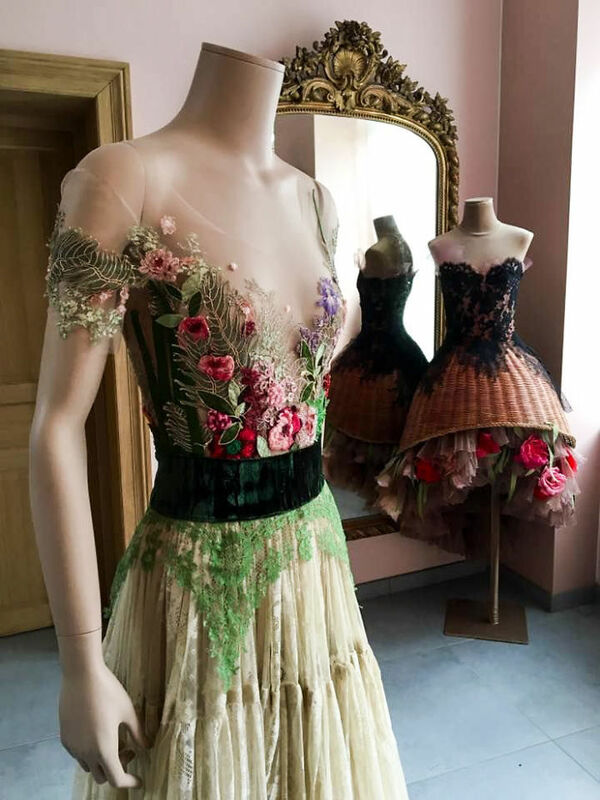 Inspired by nature, fairytales and women’s figure Facon aspires to design gowns that are very feminine, refined, and meticulous.